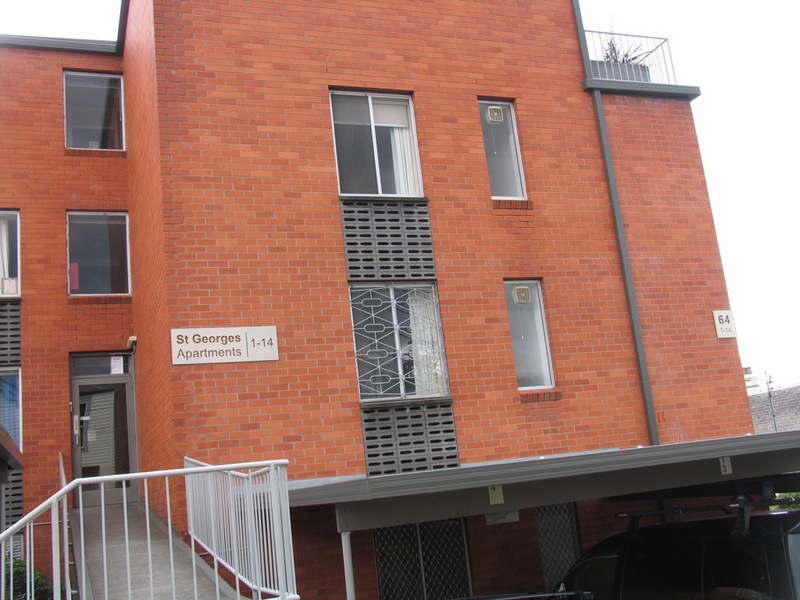 Situated in the St George’s Terrace complex this unfurnished apartment is located within walking distance of the Salamanca precinct, Sandy Bay and University of Tasmania. Complete with two bedrooms, one with built ins the property also includes a refrigerator and freestanding oven with ceramic hot plates in the kitchen. Off street parking is provided for one car.